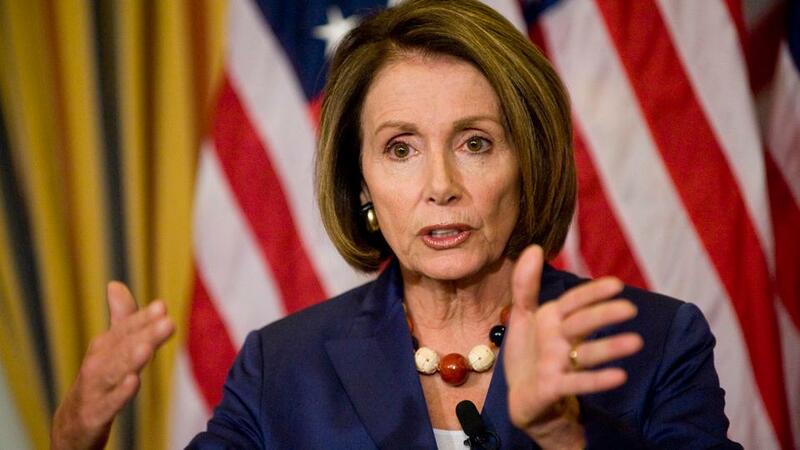 The Situation in Yemen has left an indelible scar and stain on the conscience of the world, said US House Speaker Nancy Pelosi Tuesday, calling on President Donald Trump to sign into law a resolution ending American involvement in the 4-year war in Yemen. The resolution passed by Congress last week sets "a standard for what kinds of military engagement we take part in," she told reporters. Last Thursday, the Congress passes a resolution ending the US military support for the Saudi-led coalition, a new move against Trump's policy constantly backing the Kingdom. Following the House approval, the resolution will be sent to the White House. In a statement by the White House, Trump has already pledged to veto the measure. The statement argued that US support for coalition does not constitute engaging American armed forces into hostilities, meaning the president is not required to consult with Congress in this regard, under the War Powers Resolution enacted in 1973. However, the resolution needs the two-thirds majorities in both the House and Senate to overcome a Trump veto. The US forces have providedlogistic and intelligence supportfor the coalition in its war against the Iranian-backed Houthis in Yemen. US drones also launch sporadic strikes on al-Qaeda and ISIS hideouts in the Arabian Peninsula country. Yemen has been racked by an armed conflict that broke out after the Houthis had ousted the internationally recognized government late in 2014. The conflict escalated after a Saudi-led coalition intervened militarily in the country in March 2015 to reinstate the government of President Hadi,leaving tens of thousands killed, hundreds of thousands injured, and 3 million displaced. Yemen 4-year war has pushed the country to the world's worst humanitarian crisis, according to the UN, with most of the population in need for a type of humanitarian aid and immediate protection, including 14 million people risking famine and some 1.8 million children suffering malnutrition.